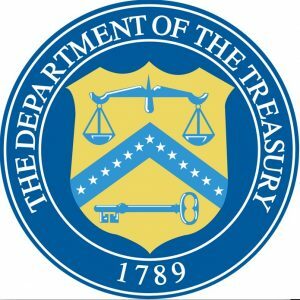 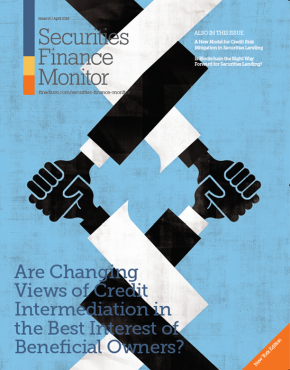 The US Treasury has released its third major report on core principles for financial markets. 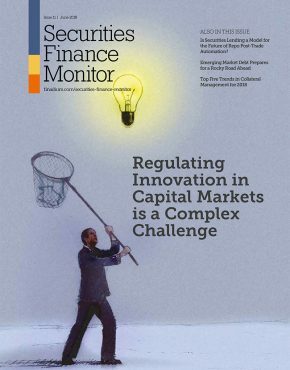 The first two covered capital markets and banks; the latest is on asset managers and insurance companies. 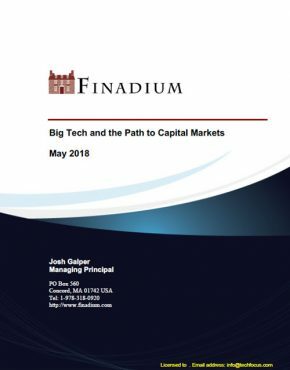 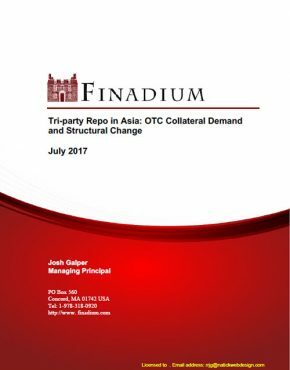 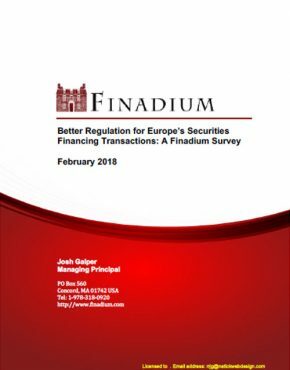 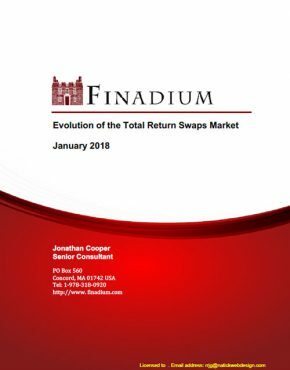 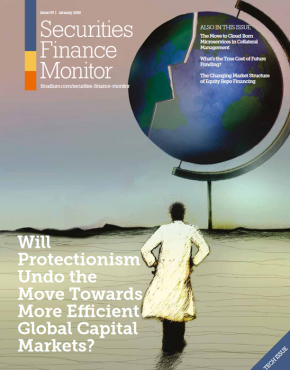 This report has some important material for not just the future of US asset management and insurance, but also securities finance, collateral and derivatives.